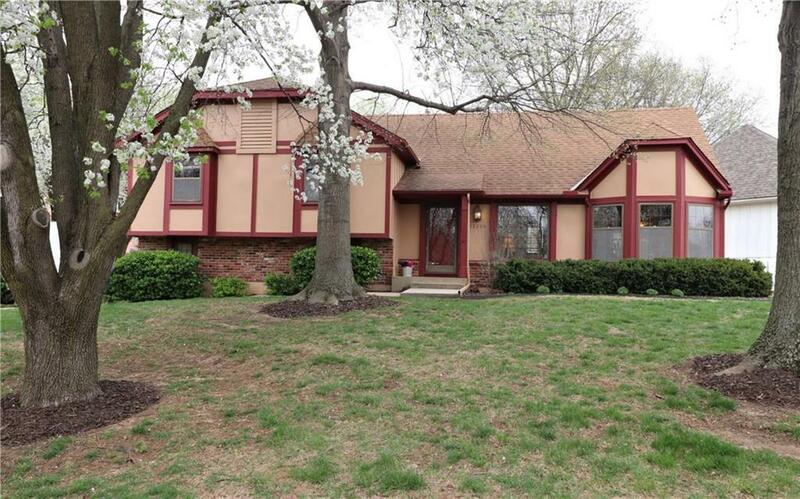 This well maintained Oak Park home has been loved for many years. 4 bed, 2.1 bath with open soft contemporary feel. Lower level rec room, side entry garage and location is an A+! All appliances including washer/dryer & fridge. Newer HVAC, HWH & sump pump. Outside area deck makes entertaining on summer nights fun! Directions: Quivira to 105th St. West to home. Corner of 105th & Monrovia.